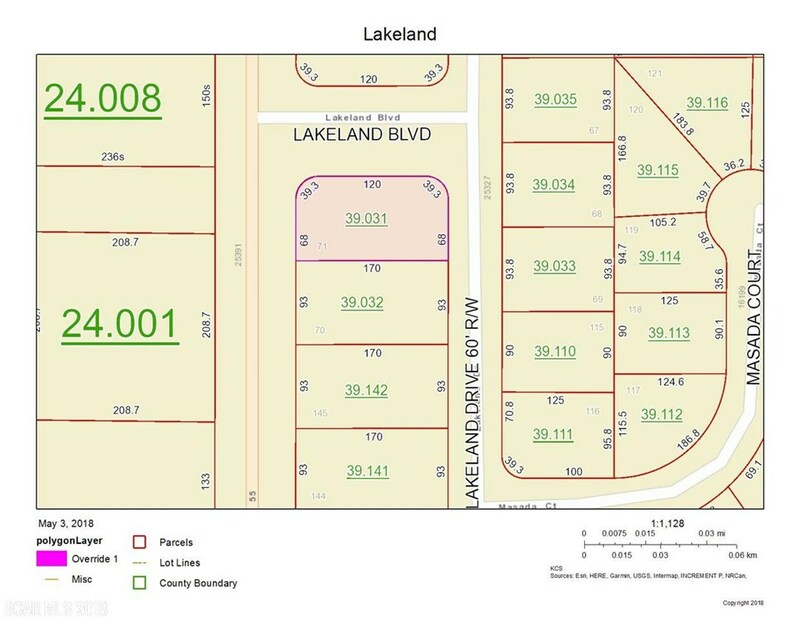 Corner Building Lot in Lakeland Phase 1 - One of the Last Available! 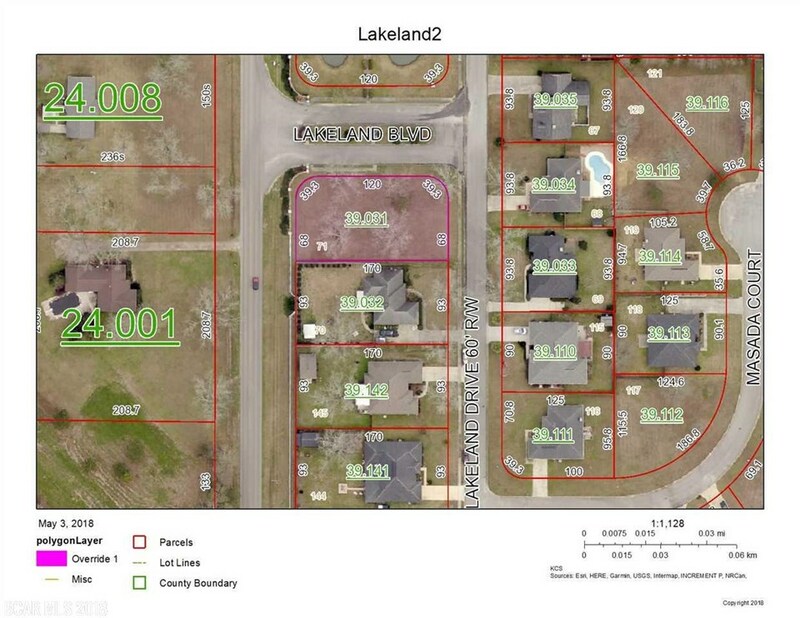 One of the last available lots in Phase 1. Huge corner lot with views of community pond and gazebo at main entrance. 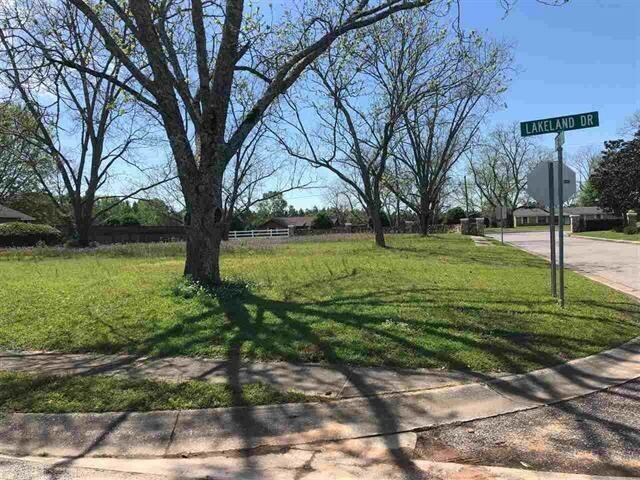 Large lot with lots of pecan trees!